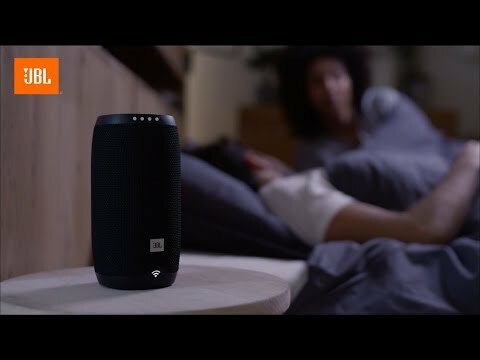 JBL Link 300 is rated 4.1 out of 5 by 81. Rated 5 out of 5 by Jcuevas from Great Speaker!! 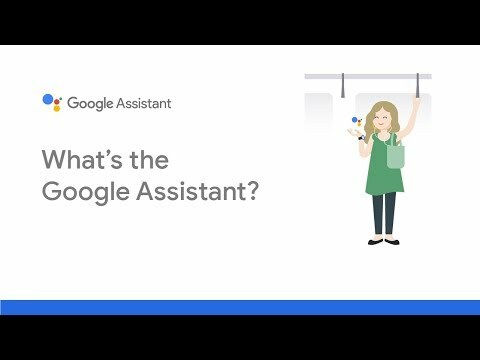 I have to admit, this is my first speaker with google assistance. 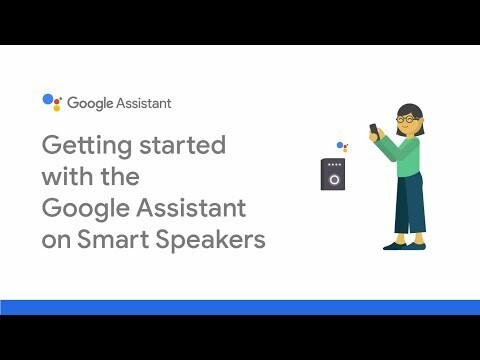 I have other speakers which have Alexa built in so I had to read up on this Tech. To start this speaker was packaged beautifully. It had plenty of protection within the box it came in. It has a fairly large power transformer for such a small speaker. The speaker stands roughly about 4" high and about 7" wide. The power is plugged into the bottom of the device. There is no power button to this speaker. There is volume on the top, bluetooth button, google assistant button and mic on and off button. Upon plugging it in, it basically gives you verbal cues in order to get it setup. I was prompted to first download the Google Home app. I did this via my iPhone. From there you setup the wifi. The speaker always stays connected to the wifi and the internet. From this step I was asked a series of questions. One of which was where this speaker would be located. I chose to set it up in my bedroom. It is best to have a google account prior to installing everything to make the process move a bit faster. The app allows you to stream music to the speaker via wifi. You can stream spotify, youtube music, Pandora, Tune in, I-Heart radio, musixmatch, Napster music player, and 7 digital music. I had a Pandora account so I tried it with this app. My first impression was that the sound quality was amazing. Such a full sound from such a small speaker. Very clear sound. The sound was very balanced. Not to much of any frequency. Bass was plentiful and clear, not overbearing. The same for the midrange and high frequencies. I then tried youtube music. It stated I needed to pay for an upgraded account in order to link this speaker. That was a bummer!! I then tried to play my music in my phone. I couldn't link it via the internet but I could stream it via bluetooth. To me this was another setback. That means I can't link multiple speakers to hear my music on iTunes music. When streaming via the internet, you can adjust the volume using your phones volume button but there is a delay. I have to say it again. Sound quality is great!! I really enjoy listening to this speaker. I have larger speakers from other manufacturers which are considerably larger. This little speaker sounds like it is allot bigger. I will say I enjoy this speaker over the other larger speakers I own. It simply delivers a fuller sound. The rear facing subwoofer has some considerable excursion!! It stays linear as its moving and doesn't distort when turned up. JBL states the power output is 25+25 watts. Im guessing that means the power is divided between the two speakers, the rear and the front speaker. Crossover points of the speakers are on point. I don't think there are two speakers in the front. I think there is only one full range speaker in the front and a subwoofer in the rear. The google assistant is very cool and very accurate. My Alexa has a delay. Same with Siri. Its like google doesn't have to think. I like how accurate and quick it is. 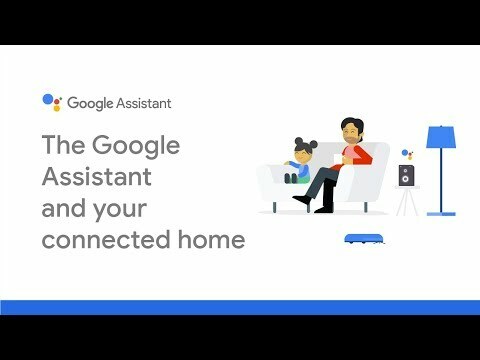 I have not hooked the speaker to any devices in my home yet so I can't say much about how it responds to commands to control other devices. Basically this is a very cool and great sounding speaker. I can talk to it using moderate volume even when 15 feet away. It doesn't ask me questions or think Im talking to it when Im not like my other devices. I am truly enjoying this speaker and will be purchasing a few to put around my home. 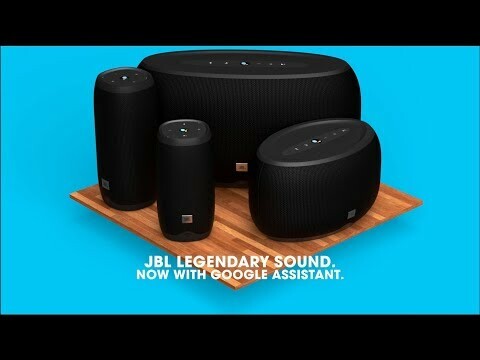 Rated 5 out of 5 by hagaynor from Absolutely Fantabulous I have tried a ton of bluetooth speakers in the last two years and out of all of them this has to be the best one yet. The bass is banger and it definitely gets loud if needed. Hats off to this one!